A timeline can really help you out when you need to report "big picture" project information. It's a professional-looking snapshot of key tasks and milestones that's good to go in any status meeting — just print it. 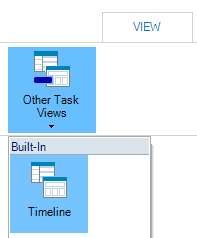 Click View, Other Tasks Views and then select Timeline. 2. Double click in Add tasks with dates to Timeline section, and then click Add to Timeline. Repeat this for each task or milestone you want to add. You can use the timeline as-is, or you can jazz it up to meet your needs. We can help you either way. You can view all customization made in plan. Right click on tasks from Timeline section, and then click Remove from Timeline. Repeat this for each task or milestone you want to remove. Drag the line underneath the timeline to the bottom of the screen. To return to the split view, click View and then select Timeline. 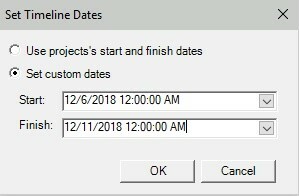 Date range is used to set the Start and Finish dates of the Timeline. 1. Click on the Format menu to find the Date range option. 3. 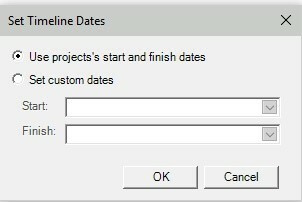 Select “Set custom dates” to set the Start and Finish dates of the Timeline. 4. Press OK and the changes will be applied in the Timeline view. The Timeline can be copied to another application. 1. 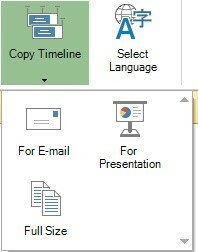 Click on the Format menu to find the Copy Timeline option. 2. Click on the Copy Timeline button and 3 options will appear. 3. Choose the suitable option for your needs. In the app you are able to customize individual tasks on the Timeline view. 1. Select the task you want to be customized. 2. 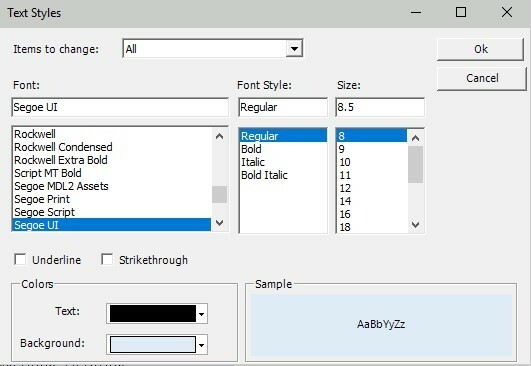 Select the Font option under Format menu. 3. A dialog will appear allowing you to change the Font, Font Style, Size, Text Color and the Background Color for the task. Also, you are able to customize all the tasks on the Timeline view. 1. 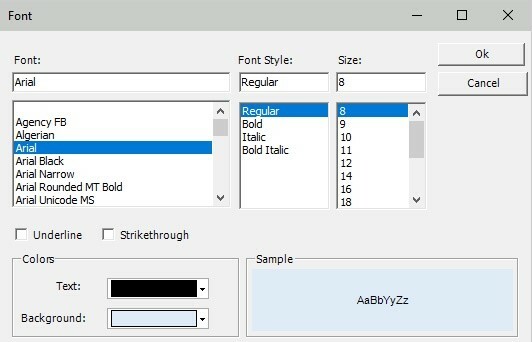 Select the Text Styles option under Format menu. 2. A dialog will appear allowing you to change the Font, Font Style, Size, Test Color and the Background Color for all tasks in the Timeline view. 3. Press OK and the changes will be applied for all tasks in the Timeline view.